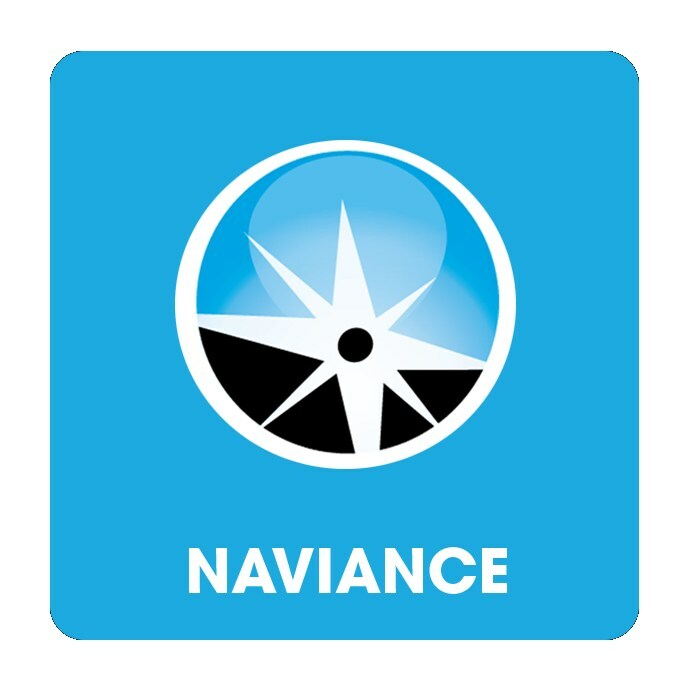 This year Monache High School is excited to introduce Family Connection by Naviance. Family Connection offers innovative, easy-to-use web applications for high school students and their parents. Family Connection will help guide your academic and career choices, as well as providing you with opportunities for self exploration. Using the programs in Family Connection will allow you to link to useful websites, surveys and many relevant career and college topics. The counseling staff is committed to assisting you in experiencing a smooth transition to life after high school and achieving your post high school career goals. Remember, the more you put into this system, the more you will benefit from it! If you have any questions about Family Connection feel free to contact the Counseling Office.